There was no Southern or Antarctic Ocean before 2000, the year of its creation by the International Hydrographic Organization. It is the 5th and youngest among all five oceans. It is the ocean which completely surrounds a continent, Antarctica. It spreads over 20.3 million square kilometers 7.8 million square miles area of land, which is close to twice of the area of USA. It has a coastline of 17968 km. It is a very cold sea. The water temperature varies form -2°C to 10°C 28°F to 50°F according to the season and time of the day. This ocean is way south from the Equator. So, the water remains cool throughout the year. The Antarctic Ocean climate is similar to that of the Northern Ocean. There is a great temperature difference between the frozen part and open sea areas. It results in strong winds and frequent cyclonic storms. The freezing zone is 55 degrees south in the Atlantic sector and 65 degrees in the Pacific sector. But there are some deep points where the water remains ice free due to strong and constant flow of warmer winds. The ice-pack of the Antarctic grows very fast in winter. It increases six times between March and September. As a result, the open water and the size of the ocean decreases during the winter. The Antarctic Circumpolar Current is 21000 Km (13,000 mi) long. 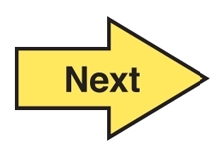 It flows from the west to east. It is the largest of all ocean currents as it transports 130 million cubic meters (4.6×109 cu ft/s) of water per second. The amount is 100 times more than the combined water flow of worlds all the rivers of the world! Antarctic Convergence current can be found in the water front where the cold Antarctic water meets with warm northern waters. The cold water sinks under the warmer water. So, it uplifts the warm water which makes the surface nutrient rich. So, these areas are full of bio-diversity. 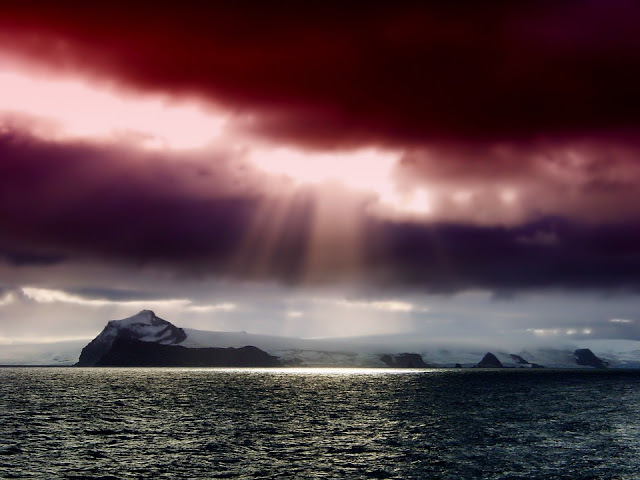 The Antarctic Ocean has hidden treasures. Probably, there are huge amount of oil and gas fields under its water. It is a source of fresh water from floating icebergs. There are also some other common oceanic minerals like manganese nodules. 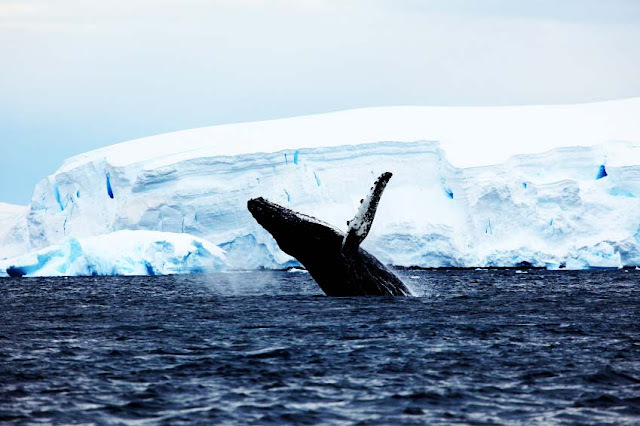 The Antarctic ocean is a great source of fishes and krill. 80% of the fishing production of the sea is krill. Patagonian toothfish which is also known as Chilean sea bass is another important catch. There are no major commercial sea ports here as the continent of Antarctica is not fit for human habitation. Only, some research centers are situated in the continent. Due to the extreme cold and being far from the main land massed of the earth, the plant species of the Atlantic Ocean are not that remarkable. There are some single cell Phytoplaknton species abound in the waters of the ocean. It is the main food source of most of the fishes and other animals. Penguins are the most recognized fauna of the Antarctic region. They are flightless birds who lives around the coast of the ocean. Penguins are fish eaters. They dives in the waters to eat fish. Most common among the sea mammals in the Southern Ocean are Seals. They have oily body and feeds on fishes and other bigger sea invertebrates. The largest among these Seals are the Elephant Seal which can gain as much as 4000 Kg or 8800 lb weight. Some other important species are Antarctic Fur Seal, Crabeater Seal, and Leopard Seals etc. There are many types of large whales who swims in the ocean. There are huge blue whales who can be as long as 80 ft (24m). 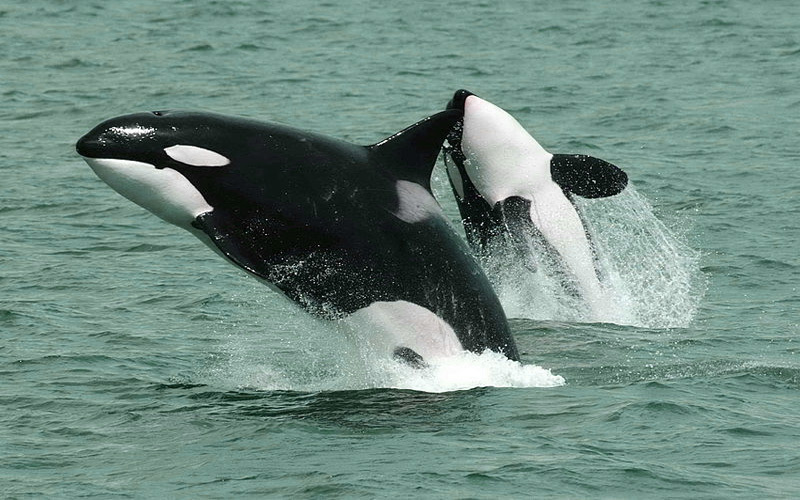 The Killer Whale or Orca is another important type of Whale. Due to the harsh weather, the variety of the fishes are not much here. The Southern Ocean has some special types of fishes, white blooded fish. Mackerel Ice-fish is one such hemoglobin less fish. 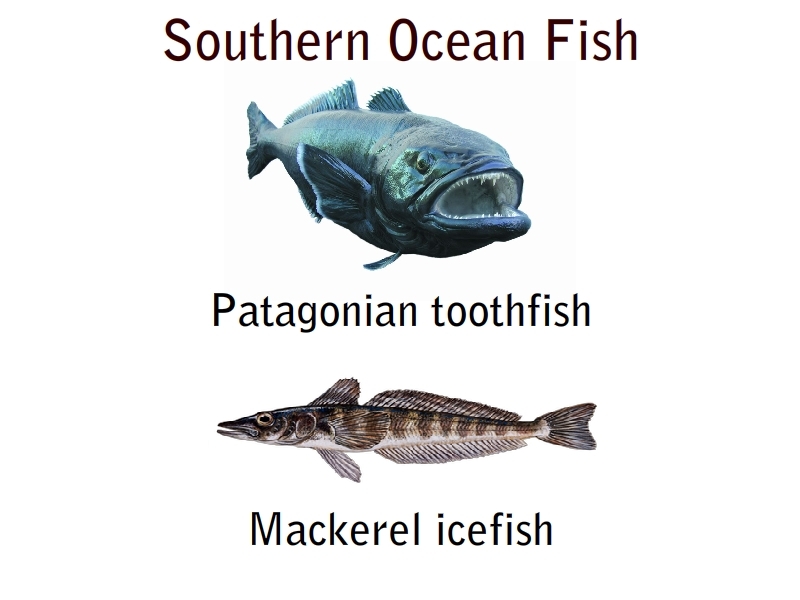 The Patagonian Toothfish and Antarctic Toothfish lives in the sea floor. Krills are the most common crustaceans here. There are five species of them. The 6 cm (2.4 inches) long Antarctic Krill are in millions in the ocean. There are also some big isopods. Giant Squids can be as big as 15 m (49m). There are some species of Sea Urchins live in the ocean. All of these belong to the genus "Abatus". Some of these are Abatus cordatus, Abatus shackletoni, Abatus agassizii, Abatus ingens, Abatus philippii etc. 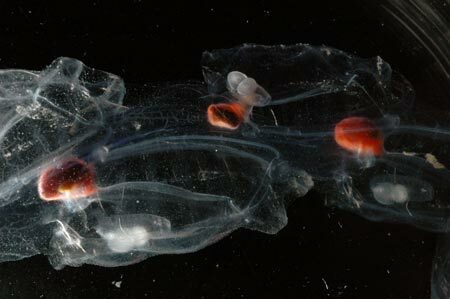 Salpa thompsoni is a salp that frequents in the ice free waters of the Antarctic Ocean. there is a competition for food for the Antarctic krill and S.thompsoni. If one species grow in number in a year, the others number becomes less. Another Salp species Ihlea racovitzai lives in the higher altitudes where ice never melts. There are many smaller seas and gulfs. Some of the important seas are the Weddell Sea, the Lazarev Sea, the Riiser-Larsen Sea, the Davis Sea, the Amundsen Sea, the Ross sea, the Bellingshausen Sea , the Cosmonauts Sea etc. I hope that you have gotten some useful information about the Southern Ocean. If you have anything to ask, you should feel free to use the comment section. Do you know the difference between the Antarctic and Arctic Ocean? What is your idea about the other polar ocean - the Northern Ocean ?